I never tried, thanks for sharing this recipe! I love the sound of this marinade.. the flavors sound delicious. And what a fabulous dipping sauce. The ribs look heavenly!! Yum! This sounds delicious! I love ribs. 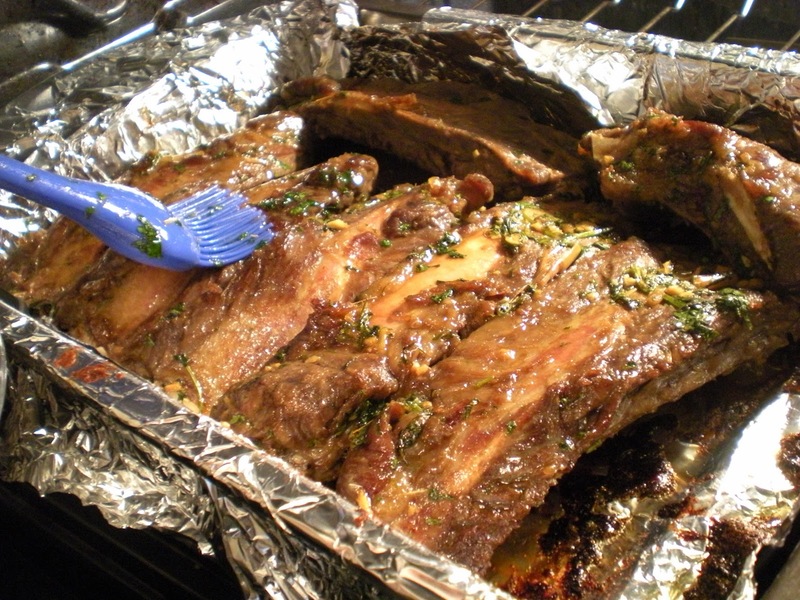 Usually, I braise them in beer, then slather them with BBQ sauce and broil them for a few minutes (if I had a grill, I'd grill them). But I've heard that cooking them in the oven gives them a lot more flavour. 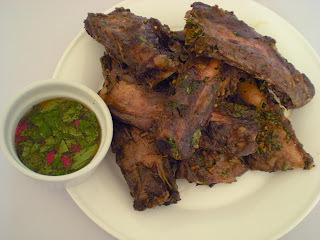 I love Asian-style ribs, but I haven't made them yet. I am loving these Thai ribs and definitely will be trying these. I love trying new Thai recipes and this one will be right up my alley. THank you for sharing this gorgeous recipe.